She Flies Fitness is soon to be Omaha's premier women's only fitness studio. She Flies will provide a variety of workouts that have been designed specifically to empower, motivate and make staying strong FUN to women of all fitness levels. Stay in the Know: Sign up to recieve updates about She flies events as we lead up to our official opening! Also - take advantage of exclusive discounts just for VIPs! 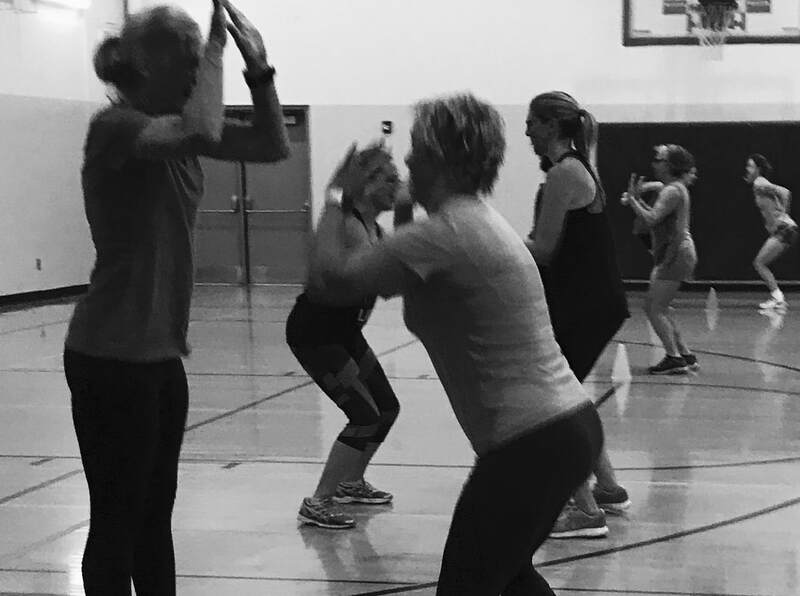 The She Flies mission is to provide a welcoming and motivational workout atmosphere for women in all stages of life. Most importantly we want to make working out something each She Flies woman can look forward to! We do this by providing empowering FUN workouts designed especially for women. We, also, provide community - giving our clients chances to connect socially. outside of class. These specialized workouts and She Flies social events( think - happy hour bootcamp!!) makes She Flies Fitness so much more than a gym - it's a community of your biggest cheerleaders! To read more about Liz, Fit Mama Workouts and the She Flies Fitness story - click here! ARE YOU READY TO BE PART OF SHE FLIES? She Flies Fitness is coming soon! You can get involved now by trying out Fit Mama Workouts early morning bootcamp! Click here for more information. ​Also, be sure to sign up for the She Flies Fitness newsletter to get all the details of our upcoming events and grand opening specials!! Be part of the She Flies movement!
" With brave wing she flies. Over the cliffs of wonder into the abyss of surprise. Her courage and heart will get her through the rest."